CPL Activated Carbons was pleased to be invited to make a presentation of their products and services to a group of leading odour control specialists from the water utility industry. 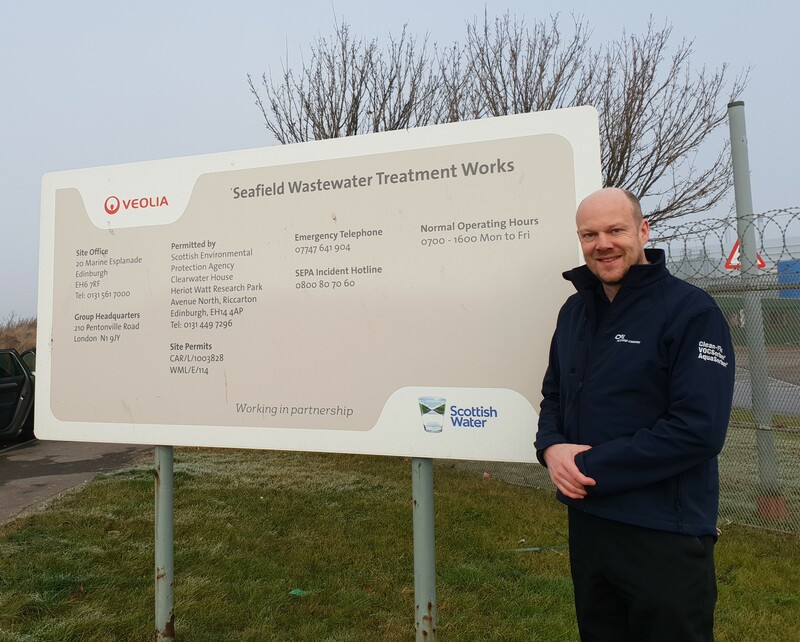 The event was kindly hosted by Veolia at the Seafield WWTP in Scotland and was organised by WRc, as part of the Odour Management User Group. Pictured is Marketing Manager David Reay at the entrance to the Scottish Water/Veolia site. Attendees were particularly interested in our range of impregnated products, ideal for odour control applications in a broad range of process conditions, as well our expanded spent carbon reactivation capacity and range of mobile carbon filters.